3 Bedroom House To Rent in Southam for £875 per Calendar Month. 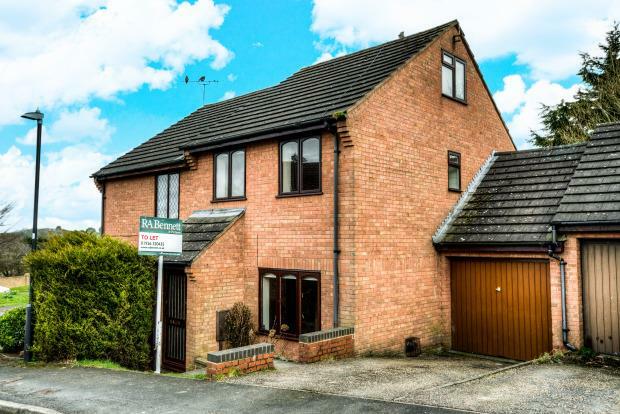 The well established village of Bishops Itchington is conveniently situated on the M40 corridor easily located for Junction 12 and trains from Leamington Spa and Banbury into London. Amenities within the village offer a Doctors Surgery, Church, Primary School, Recreational facilities, Community/Youth Centre and Social and Community activities. A variety of shops including a Co-op Supermarket, Post Office/Village Shop, Newspaper Shop, Fish and Chip Shop, Social Club and a Public House. There are excellent bus services to the neighbouring towns and villages and easy access to the market town of Southam and its comprehensive range of amenities and facilities including the highly regarded Southam College for secondary education.